The dreaded dental emergency; a toothache, a cracked tooth, a lost filling, and the list could go on. These aren’t ideal situations, but it’s important to know how to handle a dental emergency in case something ever happens to you. 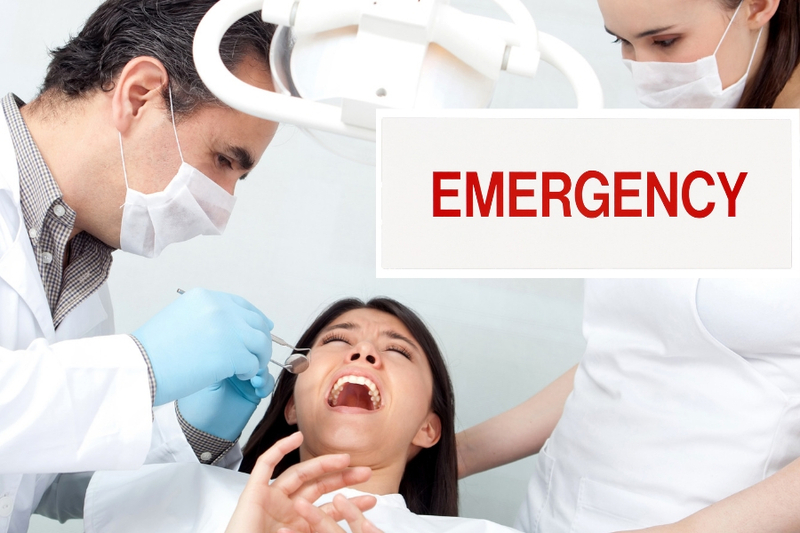 I have been specializing in emergency dentistry for 18 years and through this time have gathered advice on how to handle any emergency that may come your way. Not all emergencies can be avoided. However, there are a few ways you can take precautions to decrease the risk of an accident happening to you. For example, if you are active and play sports it’s a good idea to wear a mouth guard. Especially during activities that may pose risk to your mouth, such as racquetball or basketball. Also, avoid chewing ice, popcorn kernels, or hard candy which all put you at risk of cracking a tooth. Eating a diet high in calcium and other vitamins can help your teeth be stronger which can also avoid them cracking or breaking. It’s important to have a plan and be prepared in case something happens to your teeth, gums, or tongue. Your dentist probably has scheduled time for treating emergency patients, but there is a chance your dentist’s availability could change throughout the day or they might have a scheduled appointment. In that case there a few things you can do. Online resources such as emergencydentist247.com help you find an emergency dentist available in your area. Please note, if you are having unbearable pain or intense bleeding, it’s best to head straight to the emergency room. Sometimes, you may be experiencing a toothache or dislocation in your jaw. If you are feeling any amount of intense pain, or discomfort don’t ignore those signs and listen to your body. A toothache isn’t as physically obvious as a cracked or lost tooth, but this doesn’t make it any less serious. You will want to get help on this as soon as possible. Some dental emergencies will require you get help immediately, but you may be able to remedy some injuries yourself before heading to a dentist. It’s important to know the difference between urgent and non-urgent emergencies. An urgent dental emergency might include a knocked out permanent tooth, injured jaw, or painful swelling. These should be dealt with as soon as possible before they become worse. Non-urgent emergencies are things like lost crowns or fillings, damaged retainers, or dull toothaches. It’s important to contact your dentist to get these issues resolved, but it doesn’t have to be done immediately. Overall, the urgency should be determined by your level of discomfort. However, try not to wait more than a few days before visitng a dental care provider. If you experience a dental emergency, there may be some things you can do to relieve its symptoms prior to seeing a dentist or medical professional. For example, if you’re experiencing a toothache the best thing to do is rinse your mouth with warm water. If there is any swelling, apply a cold compress to the outside of your mouth. 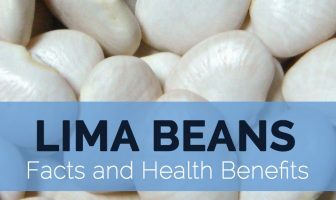 You can also mix black pepper and salt in water and using it where you’re feeling pain. It’s still important that you schedule an appointment with your dental care provider to be sure there are no underlying issues, but these methods will help with pain and discomfort. There may be an incident where the dental emergency doesn’t happen to you, but someone you know, like a family member or child. It’s important to know what to do when it happens to someone else, just like it’s important if it were to happen to you. If the person is starting to panic, the best thing you can do is get them to stay calm until you can get to a dentist or emergency room. If a tooth has been cracked or knocked out, especially in a child, it may be best for you to hold onto the tooth or any pieces so they don’t get lost. A dental emergency can be physically and mentally exhausting. If you endured a lot of pain during this time or needed to have any procedures, it’s a good idea to take time to heal. Don’t put any extra pressure on your mouth and get plenty of rest. The worst part of your dental emergency is over, so you should be feeling back to normal in no time. While dental emergencies are never convenient, you must be prepared in case they happen. Most can be resolved quickly and there are a lot of resources available to show you how to deal with any dental emergency. My experience as an emergency dentist has shown me that every injury is different, and it’s our goal to cater to your specific needs and have you better as soon as possible.